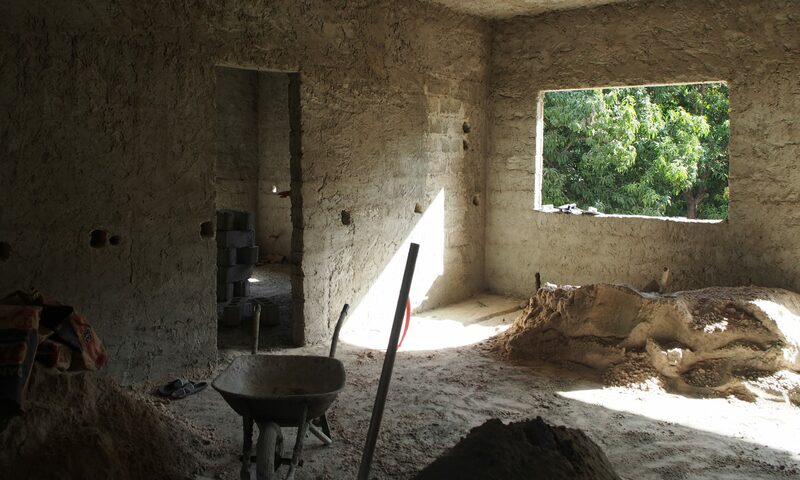 We have finally started construction for the Tourist Training Center in Peru! It looks like we have to adjust the design to the terrain, but that was already anticipated. 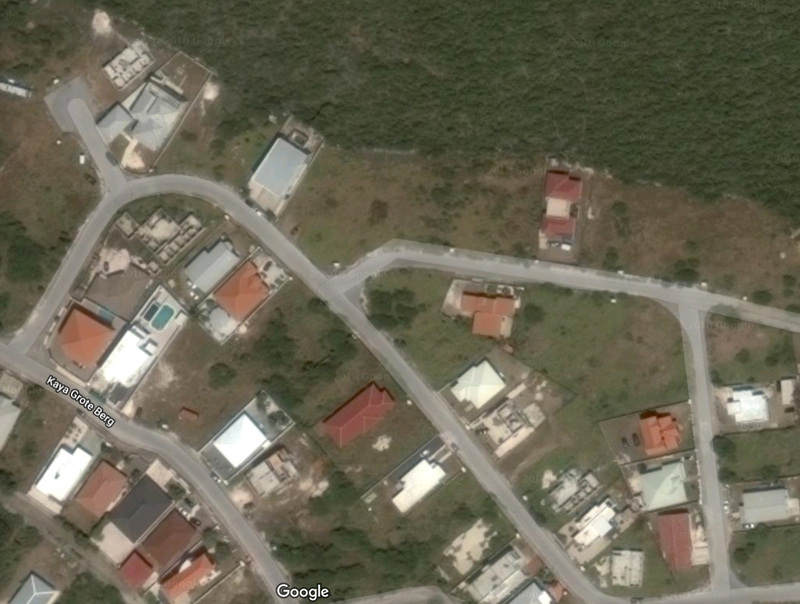 In the neighborhood Grote Berg (Big Mountain) just west of Willemstad on Curaçao are still empty plots to be built. We have been asked by a Yu Korsou, a man born on the island of Curaçao, to design his first place on the island since he left to the Netherlands. A long time has passed and this promises to be a journey back to the island for both of us. 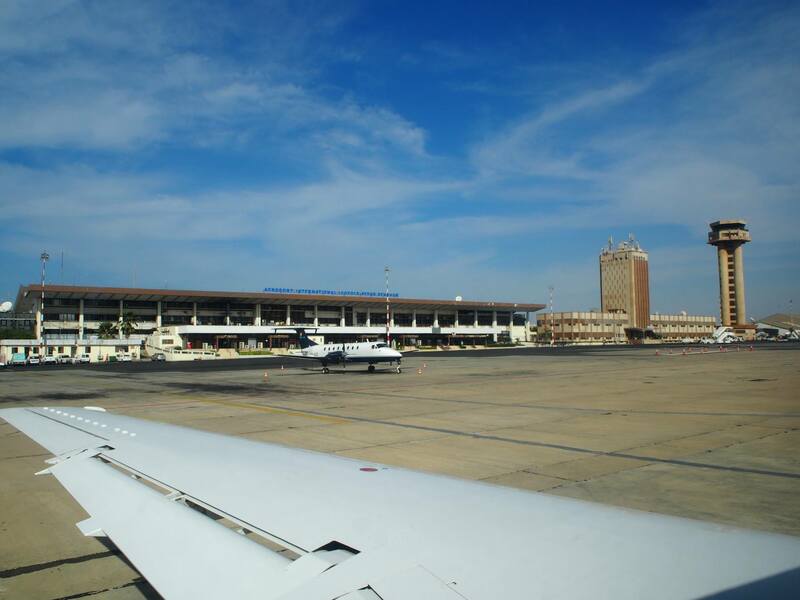 Overlooking the valley of Hato and with the client being an airplane fanatic, the view will be an important theme. Along the coast south of Dakar, la petite côte, lies the village of Ngaparou. Not too far from the new airport, but with a permanent sea breeze, developments are picking up. For the Seck family we have been asked to design a vacation home, that will replace the derilict house that stands on their terrain now. Happy with the first project in Saint Louis, they gave us a chance to start from scratch this time. Ofcourse the surroundings, the trees, the wind and the sun will give enough guidance to fit a nice house here. To be continued! 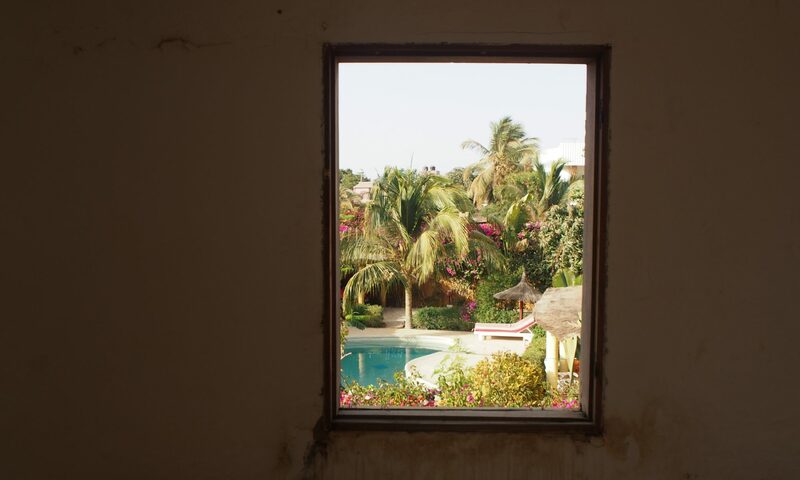 We received our next assignment for the design of a villa in Senegal! 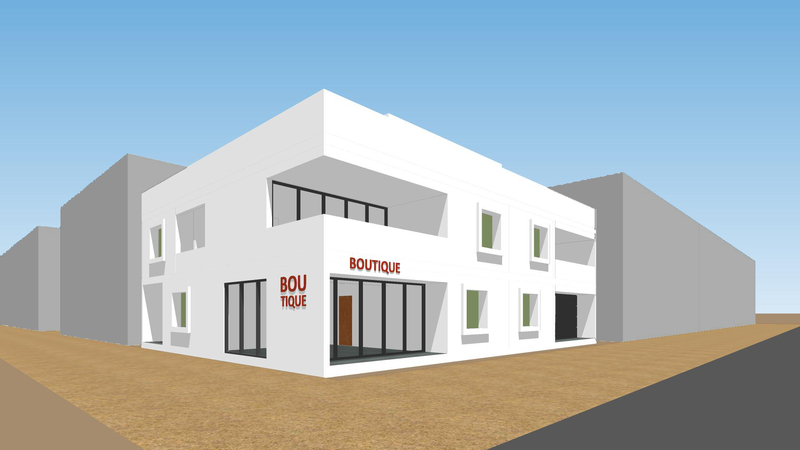 For a Senegalese couple living in The Hague, we are designing their family home back in Mbour. Not far from the sea, you will be able to see the waves from the first floor. The design optimally reaps this asset, with balconies and full glass sliding doors. Glass will be sheltered from the sun like usual, and an internal green courtyard will provide the house with nice views and cool air. 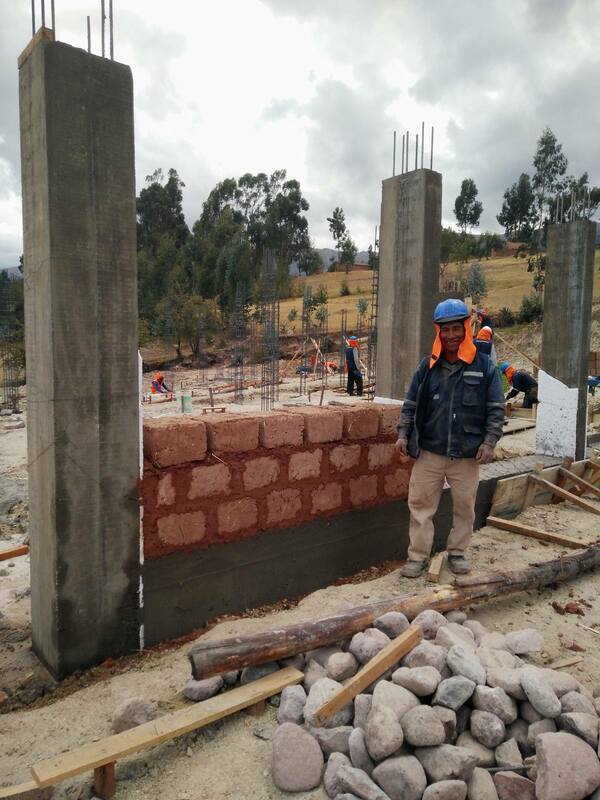 Quinua, Peru: Tourist Training Centre Mama Alice Crowdfunded! Thanks to 211 donors, NGO Mama Alice was able to exceed the goal of the crowdfunding campaign to raise 10.000 euros. We send our congratulations to the organisation and many thanks to the enthousiastic donors! This will enable the construction of the Tourist Training Centre that was designed by Studio ROSA! To support the running crowdfunding campaign by NGO Mama Alice, we visualized the design of the Tourist Training Centre. 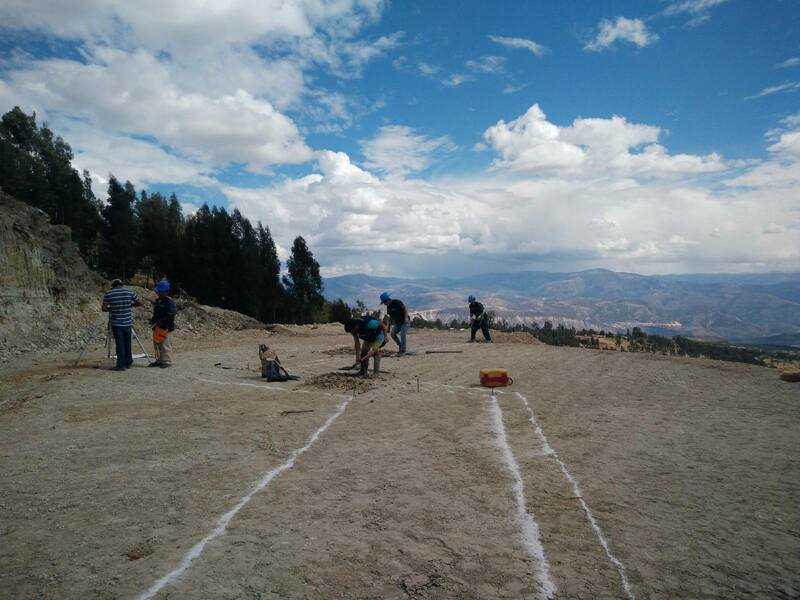 Now you can see how we link the various aspects: using local materials, using local labor, stimulating existing skills, creating cashflow, benefiting from the landscape, including the various stakeholders in the design and creation process.